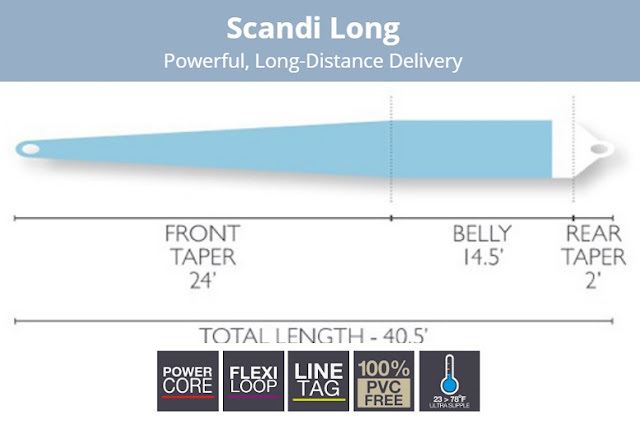 Formed from the DNA of the Scandi Compact, Scandi Long gives you enhanced D Loops for longer, more stable cast. 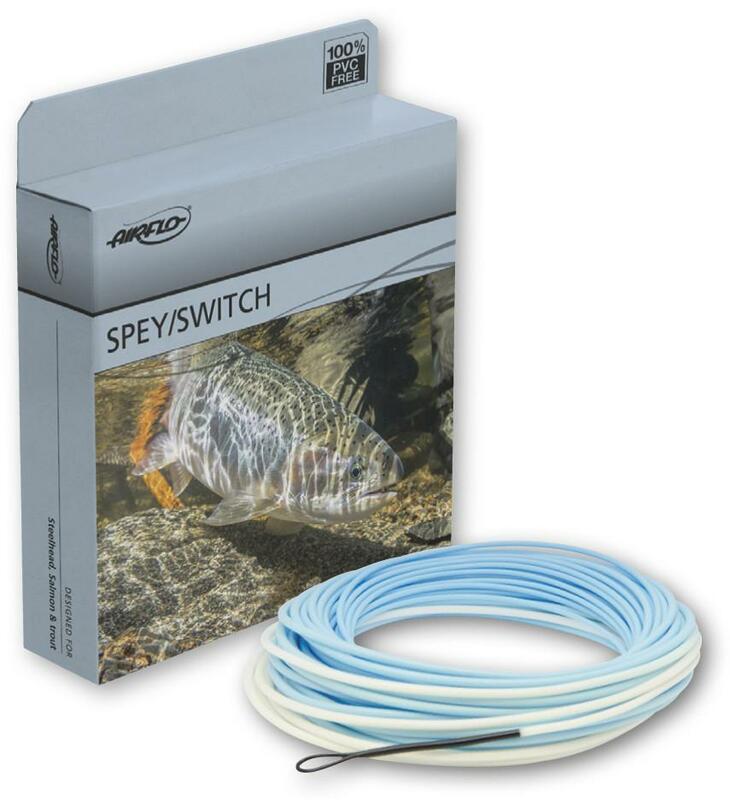 The added length takes advantage of modern, fast action two hand spey rods and delivers great turnover with excellent presentation. 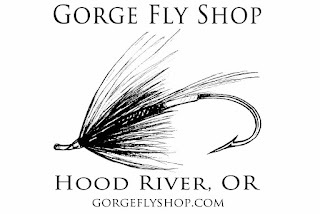 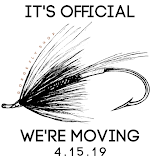 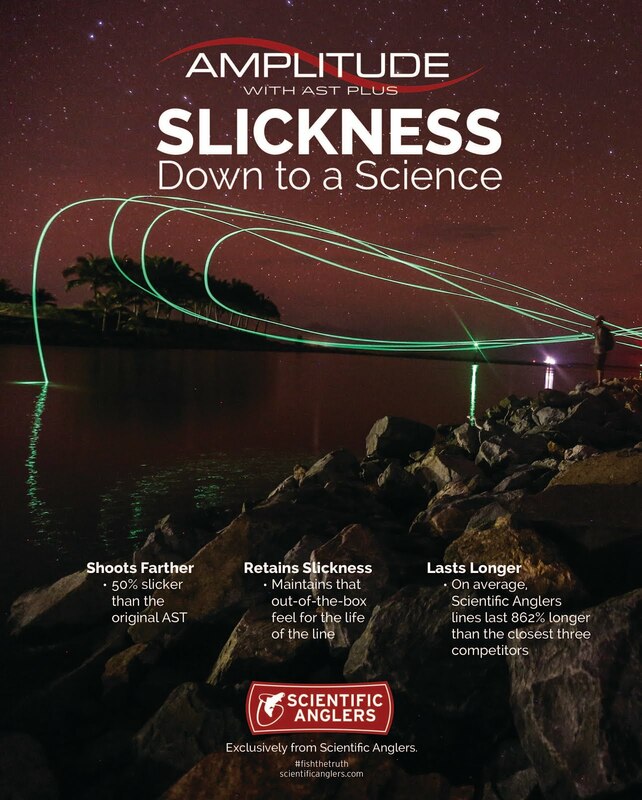 Find Airflo Scandi Long and all Airflo Spey Lines at "The Gorge"